Fancy auction calls for the 2016 StCharles show on April 21st are getting updated every day on the CCAA's website. 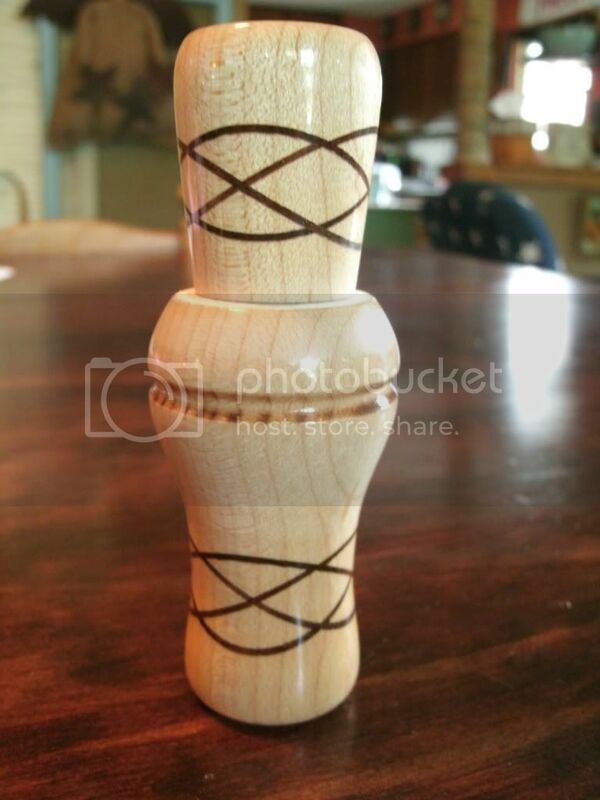 Lots of pics are already posted of some amazing calls. Here's your chance to buy some true pieces of artwork. Check back often to see when new calls get posted. Those are some very intricate calls. Absolutely stunning! an OUTSTANDING lineup of calls. from Masters to beginners. If anyone is looking for a checkered call or a laminated call, this year's auction is full of them!